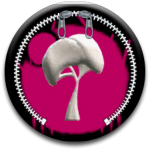 Looking for an Amazing Series of Levels on LittleBigPlanet? We've got exactly what you've been wanting & we're publishing them online worldwide so everyone can play. Introducing an Original Series of Exclusive Levels *Presented by Sacktastic™* - Some are our very own creations, while others are made by our high-end designer friends and partners. Hop on LBP today to play some really Sacktastic™ Levels! Note: We Apologize for the Inconvenience, but we now realize that SSMM was rushed to be released and as a result, did not receive proper polish. The level is in need of more substance so we have chosen to unpublish it for now. It will be re-released upon comfortable completion. Note: In the meantime, we hope you will enjoy another level by Admin, Alex. 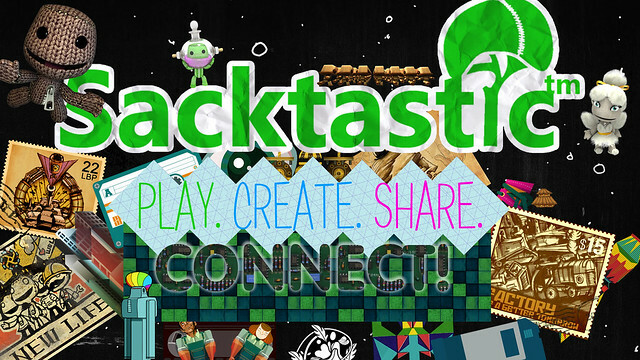 It is not an Official Sacktastic™ Promo LEVEL, but instead was originally created as a contest entry. 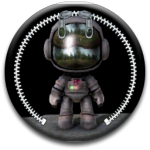 It has gained a higher level of popularity than our now-delayed level and has been seriously upgraded using LBP2 technology from its former state, while in LBP1.